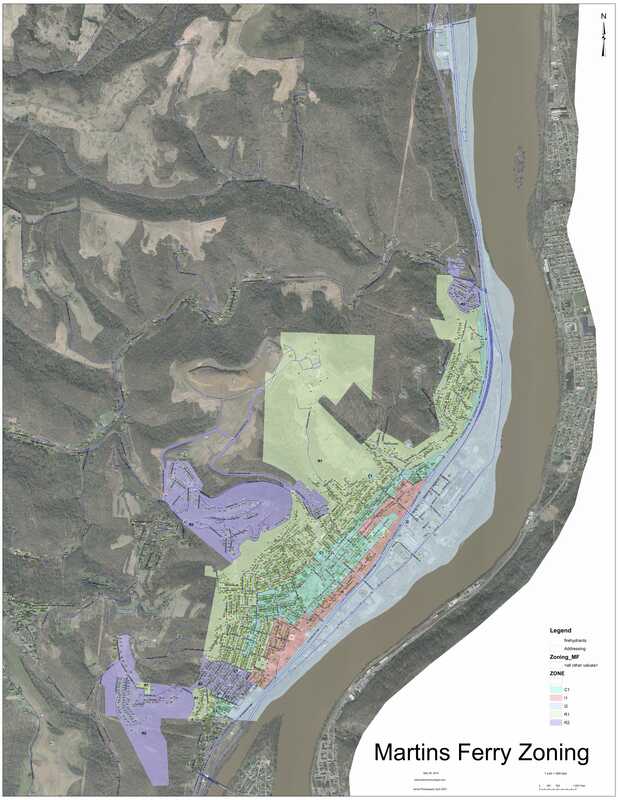 The Martins Ferry Park District oversees all aspects of recreation in the city. 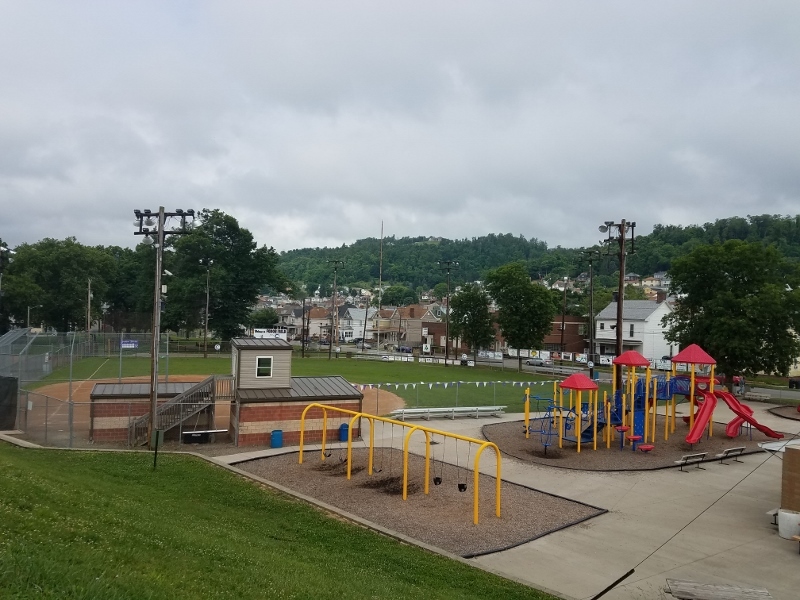 ?The city’s parks, playgrounds, ball fields, recreation center and swimming pool all fall under the responsibility of the Martins Ferry Park District Board. 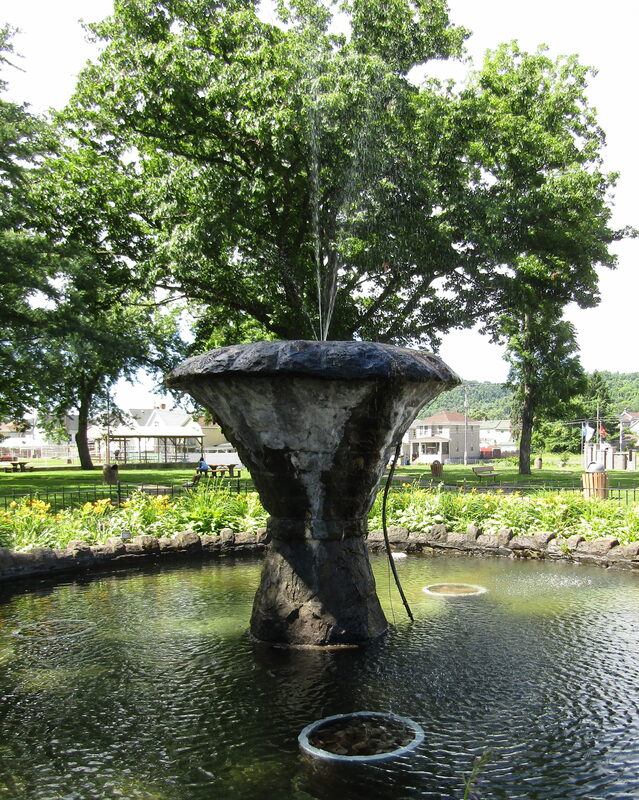 For a calendar of events throughout the Martins Ferry Park District? ?please click here. The Veterans Memorial Recreation Center is open Monday through Friday from 7:00am until 6:00pm. ?Daily admission price is $2. For information regarding renting facilities at the Veterans Memorial Recreation Center please click here. 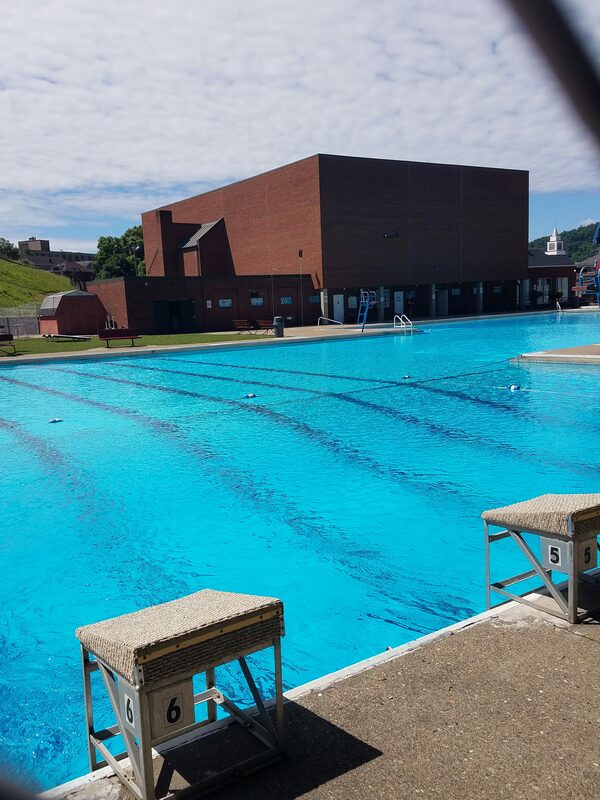 For information regarding the Martins Ferry Swimming Pool please click here.